If you're a devotee of yoga, you're probably well familiar with the soothing sounds that tend to emanate from unseen speakers during a class. But since you're unlikely to whip out your phone and Shazam what you're hearing, you, like us, may have wondered where to find this kind of music outside of the studio. 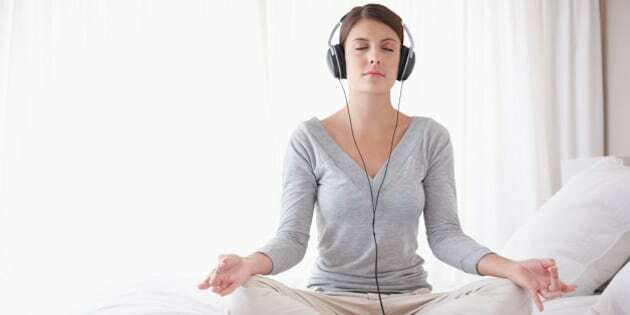 Yoga music comes in various forms — some practitioners prefer popular artists for a more pumped-up feel, while others go for more classically calming tones. We asked yoga teachers to tell us what they use for their classes or their personal practices, and we love the variety we found. Take a look at the list below, and let us know if you have some suggestions for yoga — or even meditation — music in your own practice.